Have you thought your life without internet (oh! my god) internet ruling all over the World. In the internet world each and every person using internet in their daily life. Like social media, email services, online services...etc. need internet. According to the latest report from Statista India in the top of the table for can't live without internet . But in the World some countries aren't allow the full freedom of internet to peoples. They blocked some sites in their countries. Especially social media sites and adult dating sites are blocked in most of the countries. Here we listed worst countries to internet users. Internet not available generally in North Korea. 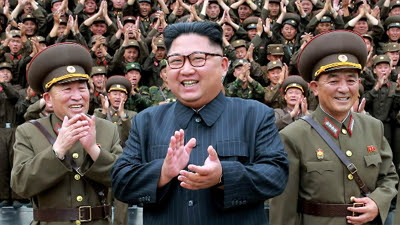 Only 4% of the people in North korea using internet service, only authorized peoples and government purposes using internet service and foreigners are allowed to use internet with some permissions. In China most of the popular websites are blocked. 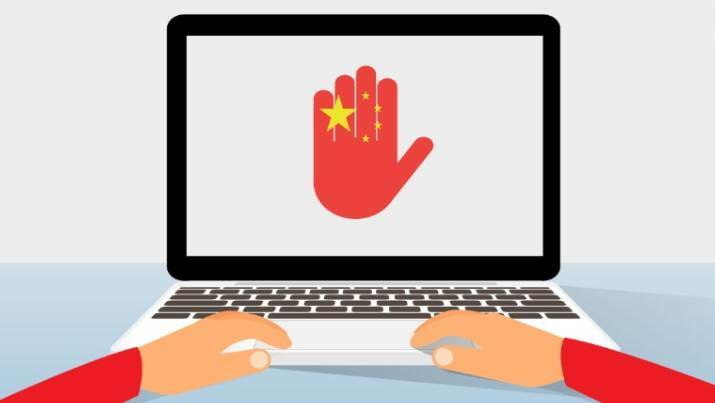 According to wikipedia more than 8000 domains are blocked in China because of their local government rules. Popular sites like facebook, google, yahoo, bing and more all are blocked. Instead of these service they are using their owned service like baidu. 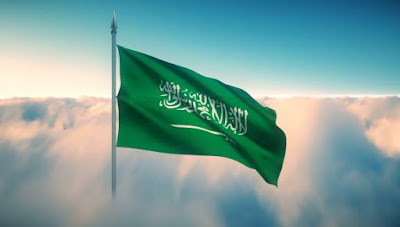 Saudi Arabia censored not only internet service also news papers, books, magazines and more. Most of the x websites and dating sites are blocked in the country. And internet speed in Saudi arabia is very low. 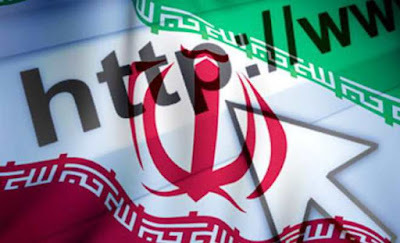 Iran governments blocked most of the websites. Iran has been accused by its critics of censoring more Internet sites than any other nation except China. And also Iran blocked popular English sites. 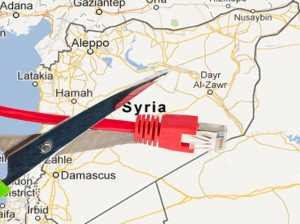 Syria banned most of the websites because of their local situations. Syria monitors each and every sites are very closely to analyze the pages and messages roaming on the net against Syria local rule. Myanmar have the rules are very strict to use internet, only government officials and authorized persons are able to use internet. According to private company survey only 1% of people using internet in Burma. Only government official and people with communist party infulence can access the internet service in Cuba. 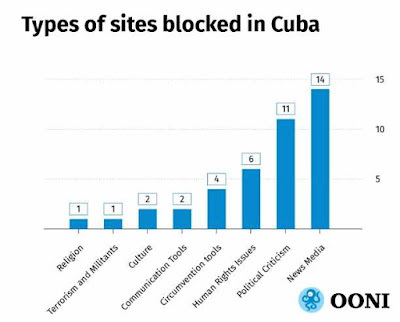 Here see the blow chart shows the detail of blocked websites in Cuba in varies category. Vietnam also having very strict rules to use internet service. 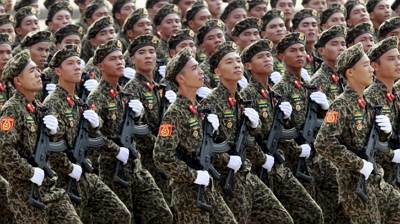 The government watching very closely and warns google and facebook to block toxic information slandered and defamed vietnam leaders. Google removes more than 5000 clips and facebook removes 160 anti government accounts.